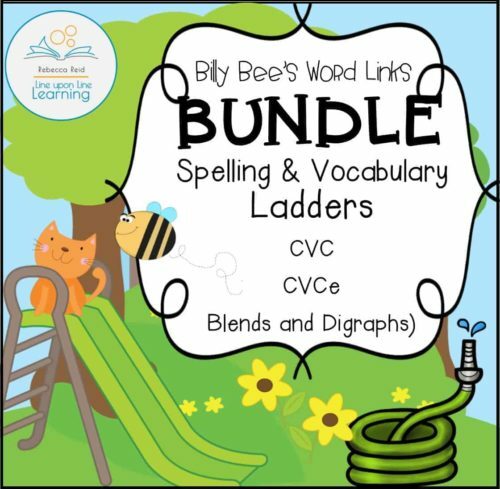 View cart “CVC Short Vowel Centers FULL SET” has been added to your cart. Help Billy Bee get from the first word to the last one as he visits each flower on the page. Change one letter to find a new word to meet the given definition. 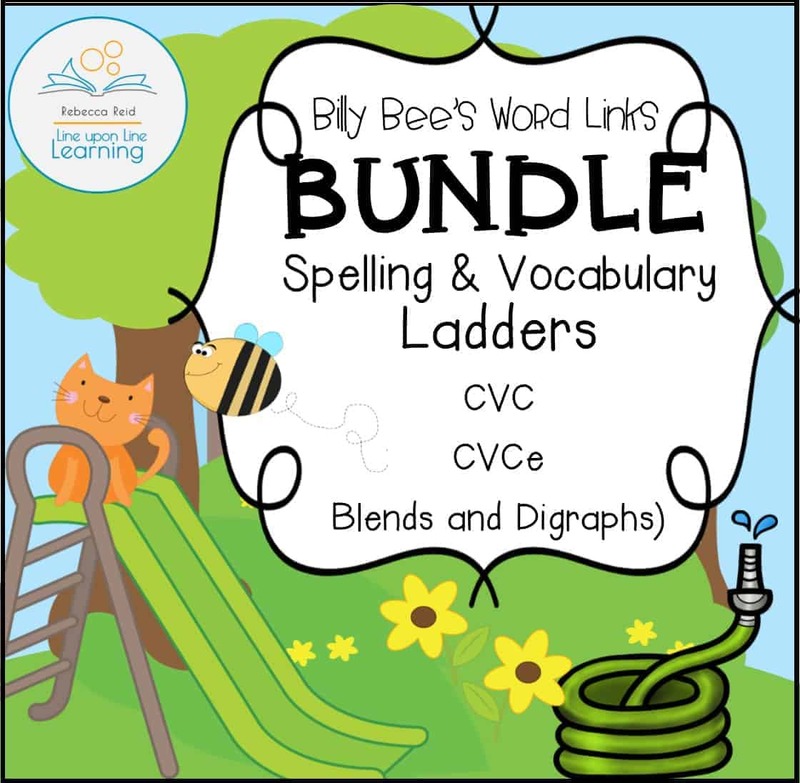 This BUNDLE includes 12 CVC word puzzles, 12 CVCe word puzzles and 12 Blends and Digraph puzzles, with two versions of each! Practice recognizing and spelling cvce words with word ladders that change just one letter for each step. 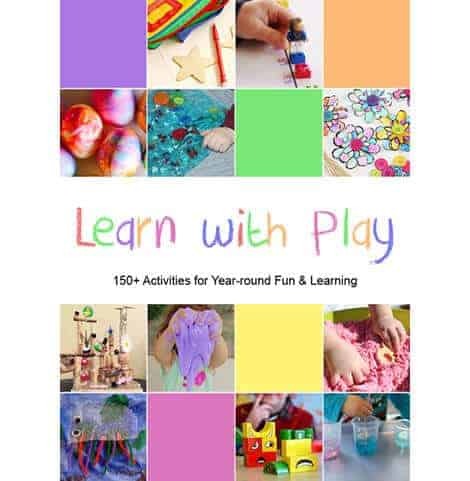 Great for beginning readers and early spellers! 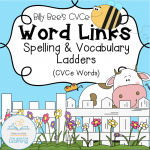 Practice recognizing and spelling cvc words with word ladders that change just one letter for each step. 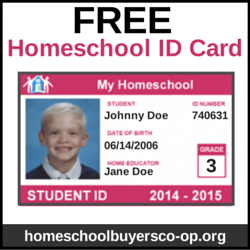 Great for beginning readers and early spellers! 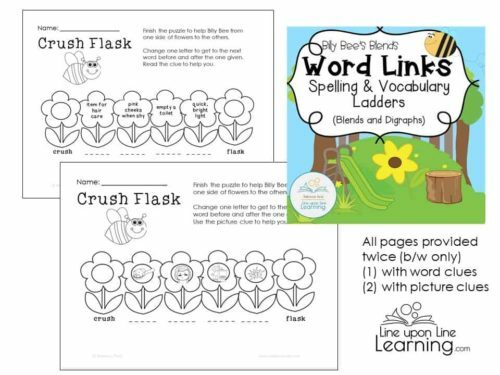 Use Billy Bee's Spelling and Vocabulary Word Links as individual early reading and spelling practice or as a class as you change one letter from flower to flower to get to the end of the puzzle. 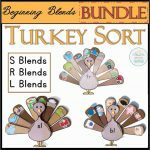 This is a BUNDLE of three previously listed products! Help Billy Bee get from the first word to the last one as he visits each flower on the page. Change one letter to find a new word to meet the given definition. 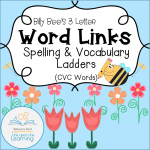 *The CVC Word Links have only three-letter CVC words. 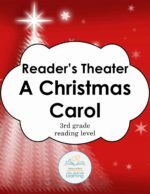 Each “ladder” page has three words for the student to write as they get from the beginning flower/word to the ending flower/word. 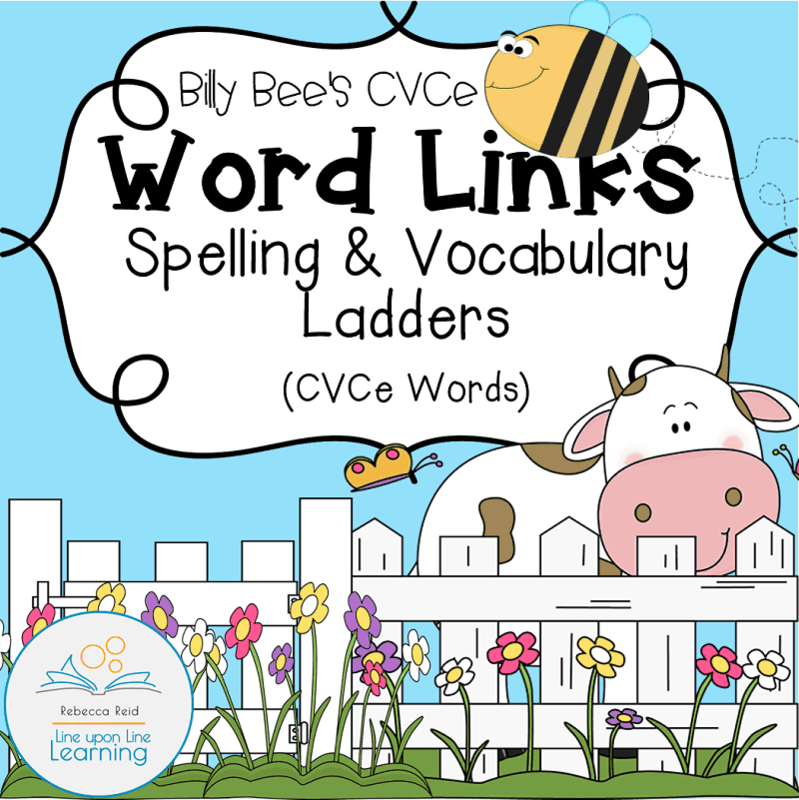 * The CVCe Word Links have only four-letter CVCe words. Each “ladder” page has four words for the student to write as they get from the beginning flower/word to the ending flower/word. 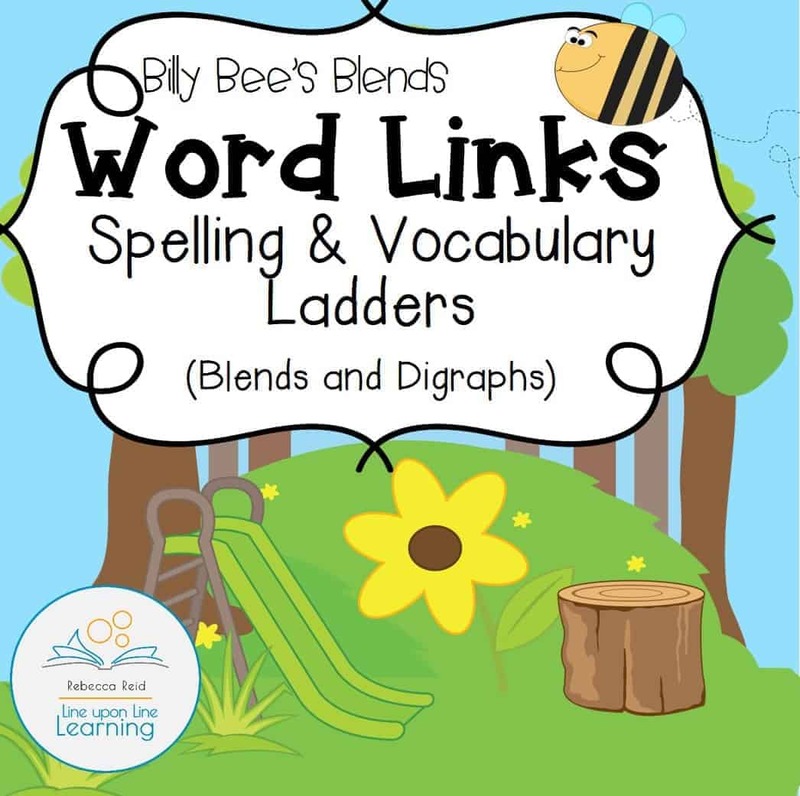 * The Blends/Digraph Word links have four and five-letter words. 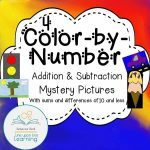 Answer page is included for each packet. 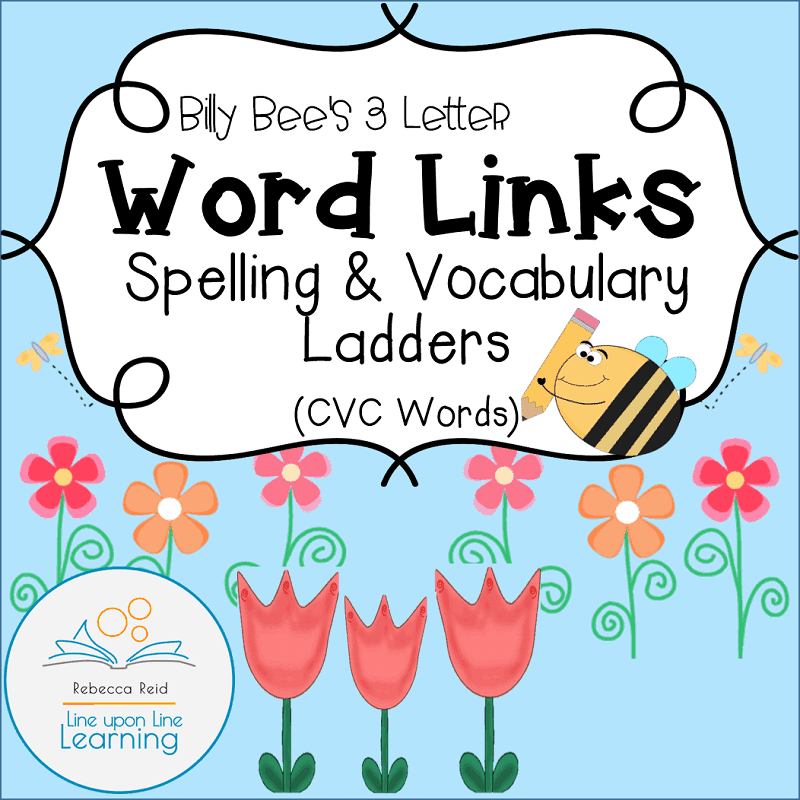 Word Links are also called word ladders, word golf, or doublets. The game was created by Lewis Carroll in 1877. 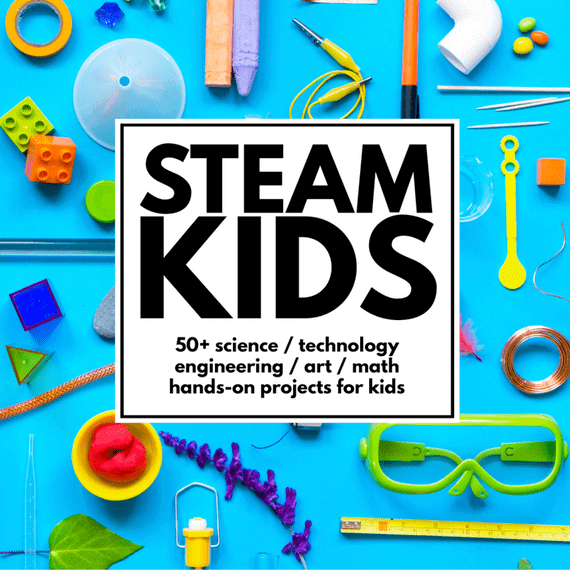 This adaptation puts vocabulary and spelling practice into a game for early readers! See the blog post for more details about word ladders.